A late winter swell arrived at 20ft / 16secs which brought 6-8ft with the odd 10fter to a prize spot in the hawaiian islands. Jamie O’Brien and Jeff Hubbard charge pumping Pipeline on bodyboards then switch it up with some board transfers. Jeff Hubbard – Pipeline 2019! 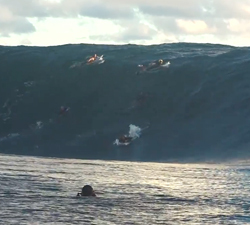 Jeff Hubbard going ballistic at Pipeline recently. 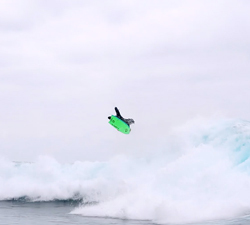 Video/Edit: Chris Kincade. Drone: Steven Tiralongo. A short power session with Hawaiian legend Jeff Hubbard. Filmed and edited by Chris Kincade Photography. “Please enjoy some amazing footage of Jeff and Dave Hubbard having a blast during the Hubboards 2018 Australia Tour. Jeff Hubbard doing what he does best at home on the North Shore of Oahu. Shoot and edit: Chris Kincade Photography. 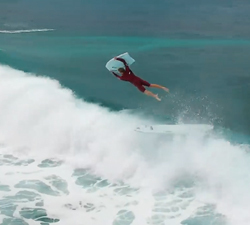 Aerial gymnast Jeff Hubbard at it again at home at Pipeline. Shoot and edit by Chris Kincade Photography. 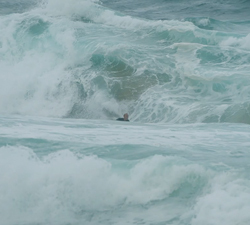 A sick shred session with Jeff Hubbard, shot on a less than perfect day at Pipeline. Video and Edit: Chris Kincade.